As with all things Malick, an experience unlike any other. One approaches this film with the understanding that the experience will be quite unlike any other. With scant few lines of dialogue and little to no actual “story”, The Tree of Life veers effortlessly into virtual tone poem territory. Visions of the birth the universe are interspersed with masterful performances from Brad Pitt and newcomer Hunter McCracken playing a young Sean Penn. More than anything else though, the film seems obsessed with the visual experience that is a life—cathedrals of trees, flowing ethereal dresses, and the relentless forces of nature dominate the lion’s share of screen time. Yet, there is still a story there—a problem to be resolved. Handled within hushed voice overs rather than the classic Main Character/Influence Character dynamic, the logical and emotional argument surrounding the debate between nature and grace is handled exquisitely and tactfully. 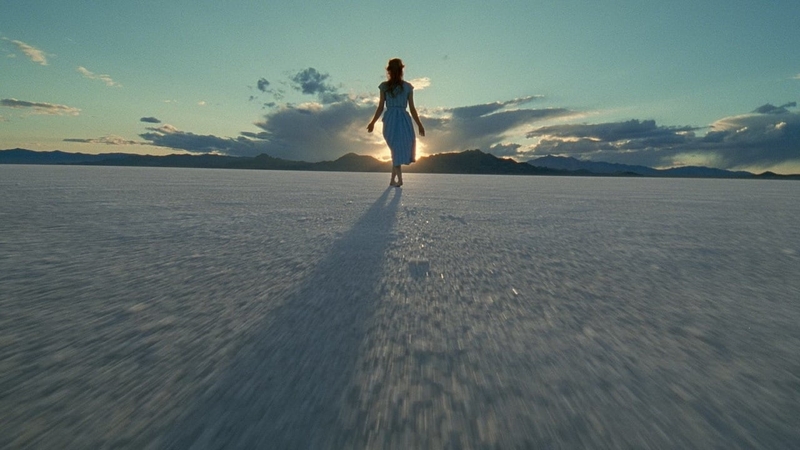 As with most Malick films there is no Story Limit, no apparent end in sight during the journey, a failing that can induce fidgeting and restlessness among the more impatient in the audience. Rest assured there is resolution, albeit on a level that most American films would avoid, let alone consider…a resolution that is both revelatory and cathartic for those who have undergone what this family has.